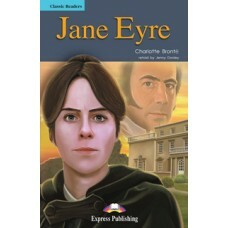 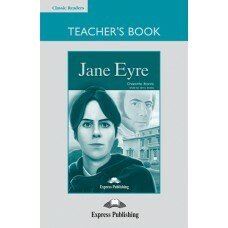 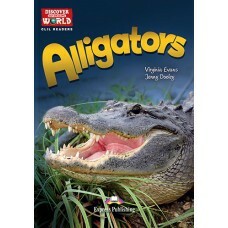 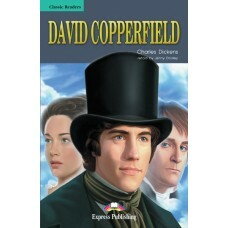 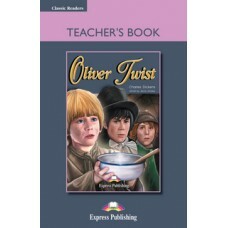 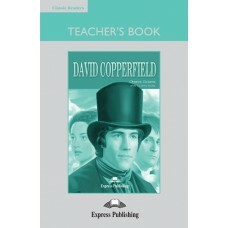 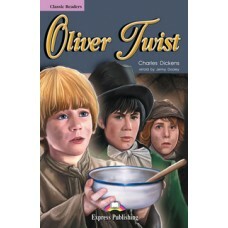 Discover our Amazing World CLIL Readers: Alligators (+ Cross-platform Application) este pe nivelul B.. 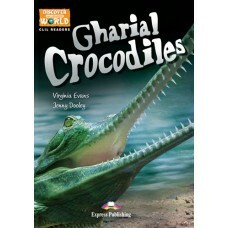 Discover our Amazing World CLIL Readers: Gharial Crocodiles (+ Cross-platform Application) este pe n.. 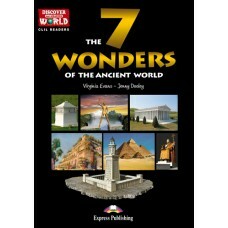 Discover our Amazing World CLIL Readers: The 7 Wonders of the Ancient World (+ Cross-platform Applic.. 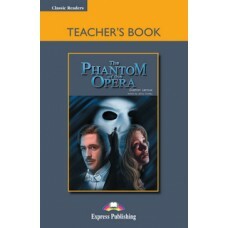 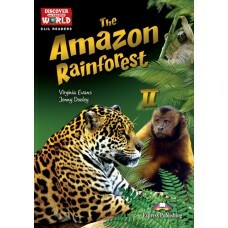 Discover our Amazing World CLIL Readers: The Amazon Rainforest (+ Cross-platform Application) este p.. 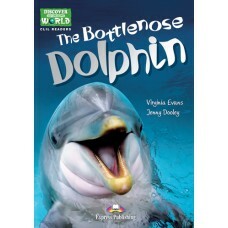 Discover our Amazing World CLIL Readers: The Bottlenose Dolphin (+ Cross-platform Application) este ..